Brushed nickel tapware is a timeless stunning finish. If you are looking for a more conservative coloured tapware option, then brushed nickel is a perfect solution. Brushed nickel is sleek, modern and sophisticated. No matter what the trend is brushed nickel will continue to be used in Australian homes. 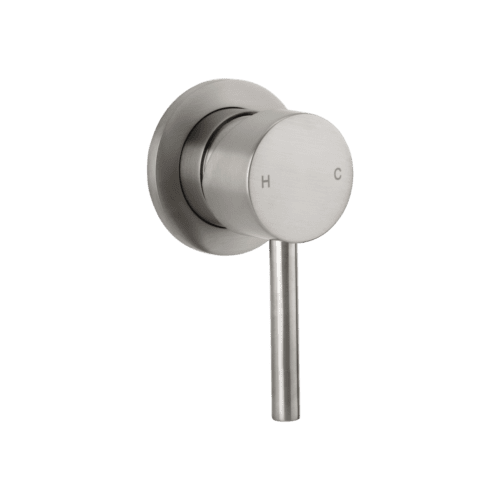 There are several names in the bathroom market that refer to the brushed nickel finish such as brushed chrome, brushed steel and brushed stainless steel tapware. Our brushed nickel tapware is electroplated using ABI’s signature (AEA) Advanced Electroplating Application. 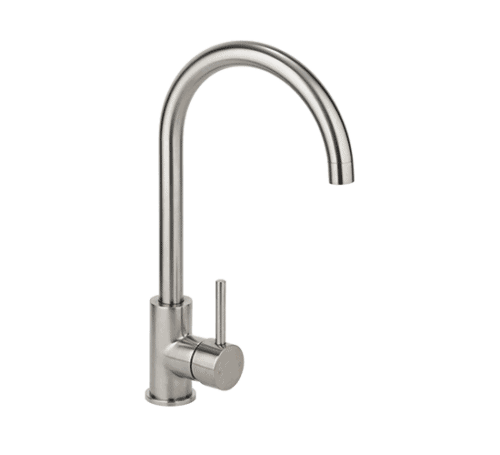 ABI stocks a range of brushed nickel tapware such as brushed nickel kitchen taps, shower mixers, basin mixers, bathroom accessories, sinks and more! Shop online or In-store. Join ABI’s mission to bring Australia’s best prices on high quality brushed nickel and brushed chrome tapware and bathroom products. ABI provides a minimum 5-year warranty with our range of brushed nickel products. 30-day returns. Money back guarantee.